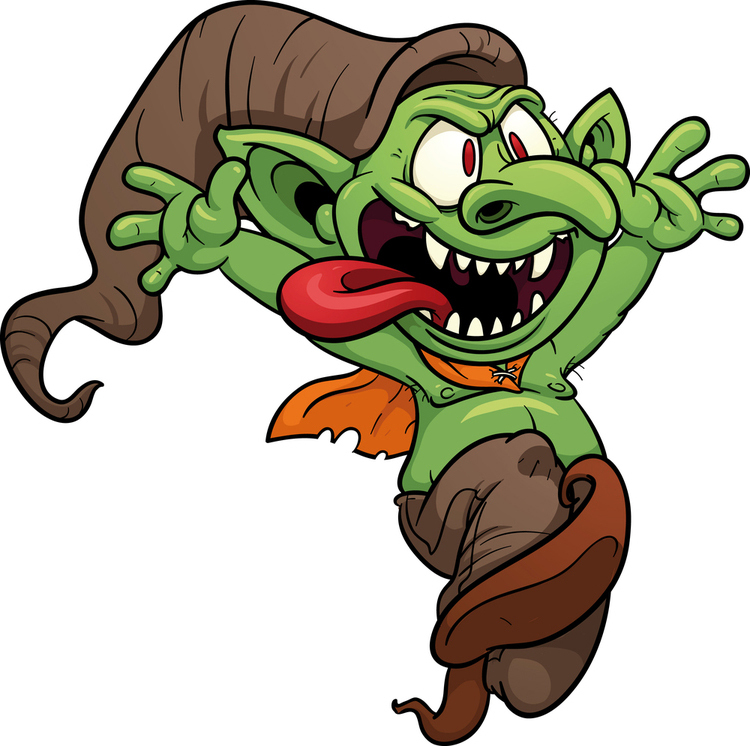 Jared Unzipped: What's The Difference Between A Goblin And A Troll? What's The Difference Between A Goblin And A Troll? For far too long, goblins and trolls have been indiscriminately confused with each other. Though both names sound creepy in nature, the two beasts aren't all that similar. I'm here to set the record straight. Here's the difference between a goblin and a troll. Often described as being short like a dwarf. Usually demonic in nature, but not always. Love to horde wealth, especially gold. Always up for a little mischief. Often portrayed as having green skin. Based in folklore from Normandy, France and Germany. Can be good or evil in nature; they've been written both ways for hundreds of years. Typically intelligent and crafty with mechanical inventions or spells. Can be human sized or extra tall, just depends on the story. Usually live like hermits, or in small groups. Often make their home in caves, under bridges, on mountain sides or in other highly secluded areas. Not particularly social or jovial. More often than not, they're dangerous to humans. Portrayed as being grotesque in appearance. Not typically very smart, but usually extremely strong. Based in Nordic and Scandinavian folklore. From here on out, you can correct your friends and family when they incorrectly employ either of these two names. 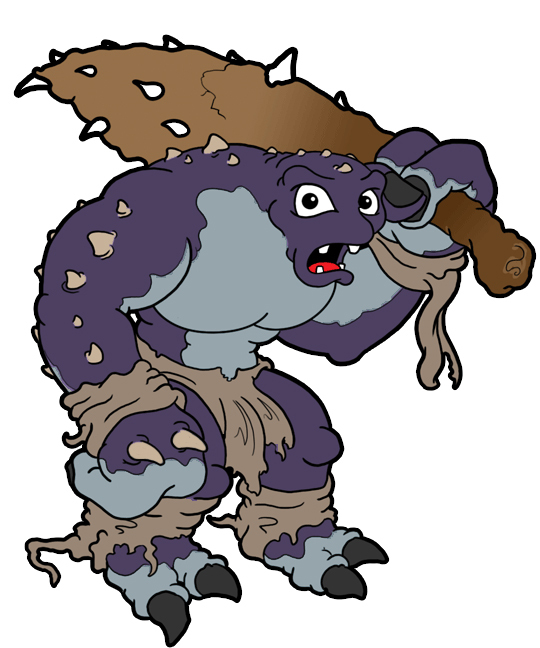 A troll is not a goblin and vice versa. Get it right! This public service announcement was brought to you by the North American Anti-Gnome Benefit Lobby, a subsidiary of Globo-Slime Chemicals.